With over 40 years combined experience of company staff within the medical gas pipeline industry, Precision UK Ltd and its products recognise and embrace the specialist requirements of this industry to include all aspects of customer service, product design, cleanliness, packaging and usability required to become a successful partner for installations of pipeline compliant to HTM 02-01, C11 and BS EN 7396. 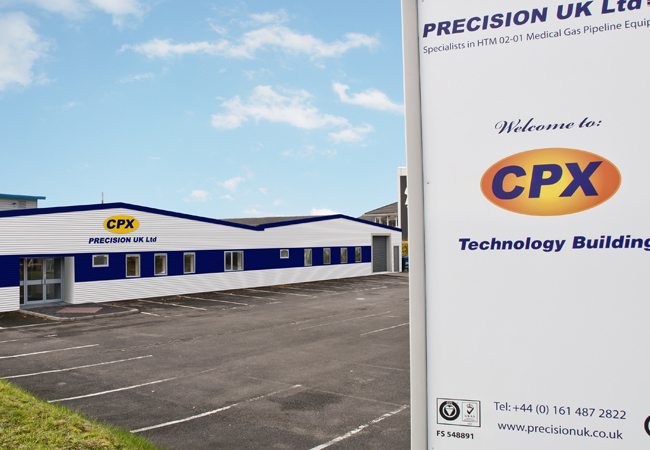 Our CPX logo brand is a wholly owned trademark of Precision UK Ltd. All our products manufactured are marked with this brand name as a sign of dedication to design and quality. We now supply 90% of the UK Market and export to over 50 countries worldwide of our CPX logo brand of Medical Gas Pipeline equipment. Growth has been structured to meet our customer’s needs both in the UK and the expanding overseas markets. on-site training. With many regulatory and safety implications to consider, designing and installing Medical Gas Pipeline Systems can be complex. Our innovative Design Specialists offer practical advice and complete economical solutions to your project(s). Stock holding is structured to meet increasing demand. 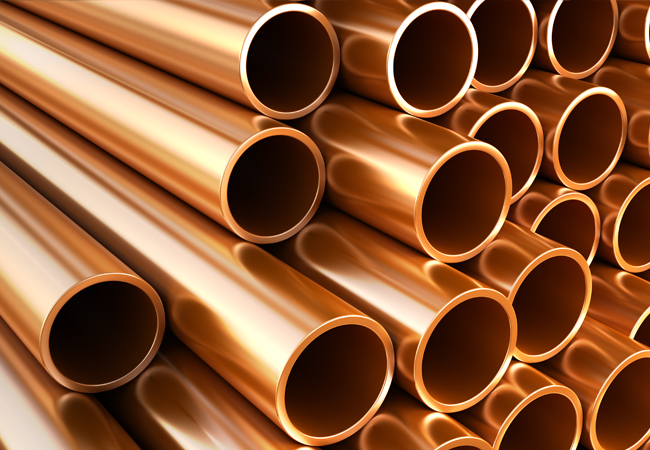 We have over 750,000 products in stock from Degreased Copper Pipe and Fittings to Medical Gas Outlets, Manifolds and Plants. We understand our customers’ deadline and wholly commit to stock to enable a next day service for the majority of pipeline materials. Anything not stocked can be ordered and delivered to you within 2-3 working days. 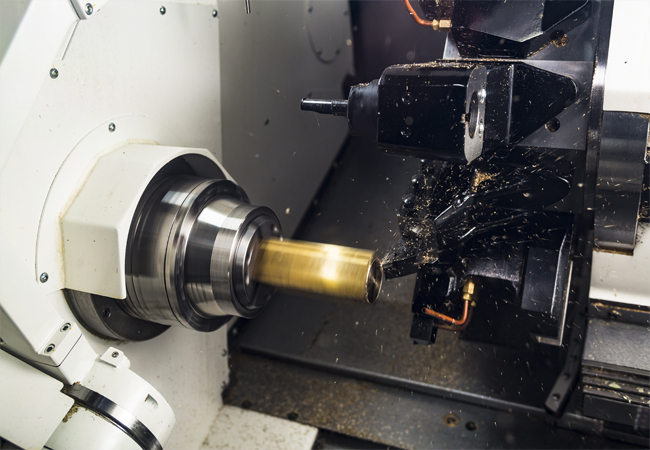 We offer on-site support to all our customers, with our experienced Installation Engineers and dedicated Support Staff on hand to answer any questions you may have and supply additional products you may require, to ensure your installation runs smoothly within your deadline and remains fully operational.